Patrick Ness' The Knife of Never Letting Go became an instant classic — and apparently it's still in development at Lionsgate as a film, with Charlie Kaufman writing the script. And now, he's got a new novel out, in which a boy dies in America and wakes up in England. 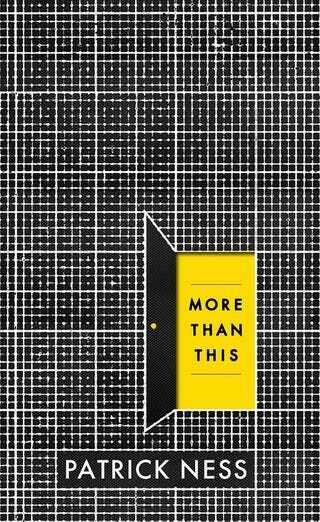 In More Than This, a boy drowns in the first chapter and then wakes up back in the small Brtitish town where he lived before moving to America. Except that it's deserted and covered with dust. Is he dead? Is this a dream? I don’t want to give away too much but there is an ambiguous element throughout. Is this a real place, or is it a kind of afterlife? The question remains open. I tried to play with dystopian tropes to see what other metaphorical and allegorical uses they could have.